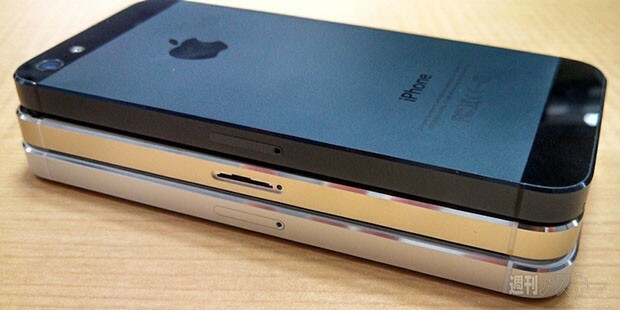 Yes, new rumors about iPhone colors seem to come along every day now. But these images from Weekly Ascii in Japan show an intriguing look at the champagne version of the alleged iPhone 5S model allegedly coming September 10, next to black and white iPhone 5 models... allegedly, of course. If real, they match up with previous images, while also showing a bit more refinement in the design and quality. The new color would be far from the blingy gold we saw before, though, perhaps ruining the dreams of the Chanel-bag-and-small-dog crowd. Grab your salt shaker and check after the break for another shot, or hit the source to see them all. 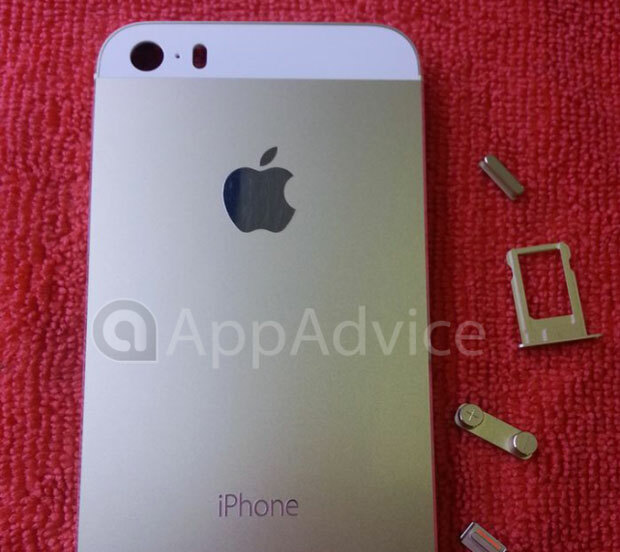 Update: Yet more photos have surfaced, this time over at App Advice. The site's got some close-up shots to share with the world, offering a better look at that gold option and, if you look close enough, evidence of that once-spotted dual-LED flash. A slightly expanded hole now resides next to the camera lens, likely making space for a pair of LEDs on the incoming iPhone refresh. Scrutinize for yourself right after the break.